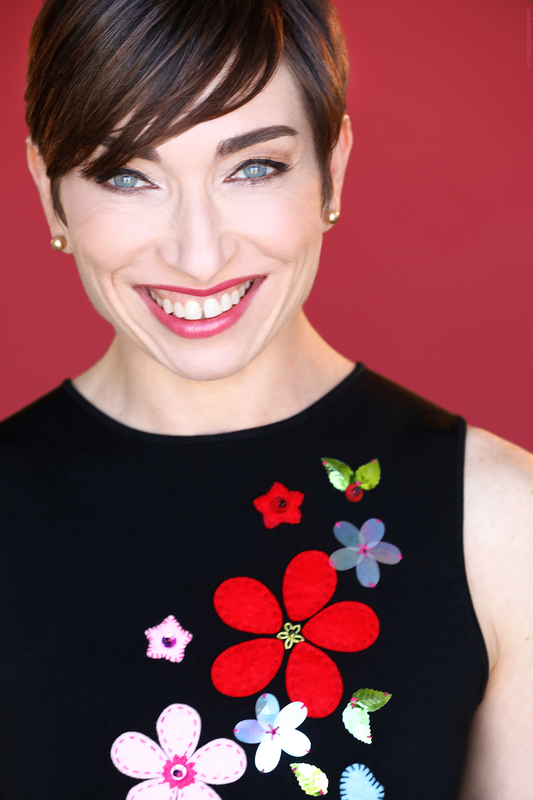 NAOMI GROSSMAN is a current Primetime Emmy nominee for Outstanding Actress in a Short Form Comedy or Drama for her portrayal of Lorna in CTRL ALT DELETE. Informed by real women’s stories, this award-winning abortion comedy aims to normalize the conversation through the ha-has. Lorna is a self-proclaimed “abortionado,” who treats the clinic like her own living room. Grossman is best known for her critically acclaimed portrayal of the fan-favorite and first crossover character, Pepper (the Pinhead) on FX’S AMERICAN HORROR STORY: ASYLUM & FREAK SHOW. She was named one of IMDb’s “Top 10 Breakout Stars” after her STARmeter skyrocketed to #1 for several weeks in 2014. Entertainment Weekly called her being cast in the role “The Best of 2012.” Fans may also recognize her from cameos in the following feature films: TABLE FOR THREE, THE CHAIR, SKY SHARKS, SHORT STACK, BITE ME, PAINKILLERS, THE LURKER, 1 BR, CHASING LACEY, THE PORTAL, THE INITIATION, PREACHER SIX, SLEEP AWAY, AN ACCIDENTAL ZOMBIE (NAMED TED), and FEAR, INC.
Grossman attributes this current, mainstream success to her own, albeit unorthodox process of writing, producing and starring in her own content. Her most recent solo show, CARNIVAL KNOWLDEGE: LOVE, LUST AND OTHER HUMAN ODDITIES, enjoyed a twice-extended, sold-out run and rave reviews in LA. It was reprised at the world-famous fringe theatre festival in Edinburgh, Scotland, was then transferred to London’s West End, and later, Off-Off Broadway in New York. Grossman’s first solo show, GIRL IN ARGENTINE LANDSCAPE, earned her an LA Weekly Theatre Award nomination for best solo performance. A former member of the esteemed Groundlings Sunday Company, Grossman has written, produced, and starred in numerous comedic shorts under her own “Red Meat Entertainment” banner, which have screened at film festivals nationwide. Grossman is a graduate of theatre from Northwestern University.